A pastor anniversary is great time to show appreciation and recognition for pastor and his family. Appreciation is a fundamental human emotion need, and our pastor is no exception for he is also ordinary human beings, with limited energy, time, and strength. He often has wife and children that also need their time, attention, and love as well. He also needs time for rest and recreation, he also has down days and dry times in his faith walk, just as you and I do. 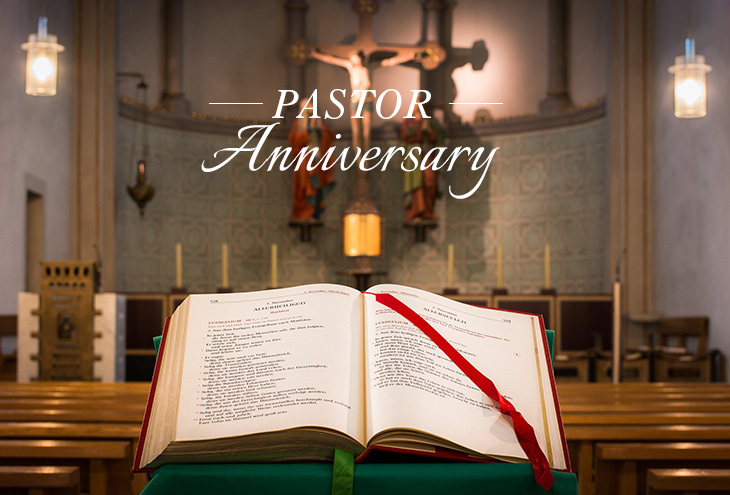 So, pastor anniversary is worth celebrating to show pastor appreciation. A pastor’s anniversary is often overlooked or under-utilized. Researchers know that humans need mental landmarks to help them make sense out of life. Just like pastor help them find the light of our life. But how to celebrate pastor anniversary? Plant a tree in honor of pastor. 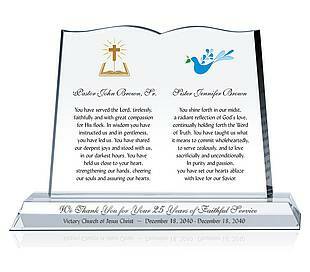 Set an engraved rock at the base with the pastor’s name and the years of service. 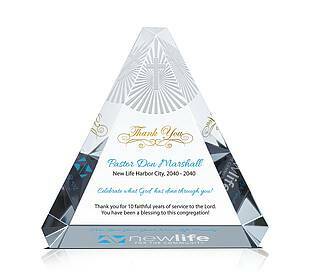 Establish a Pastor Anniversary Team who will be looking for ways to honor pastor throughout the year.